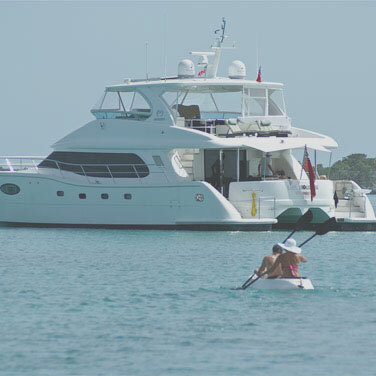 Richard and Leigh Ford have been in the yachting business for the past 30 years. Having started out as crew onboard a variety of yachts over the years. 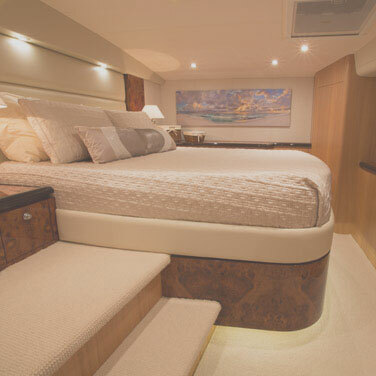 Moving onto yacht design and manufacture, while managing a fleet of charter yachts. They have experience every facet of the industry. 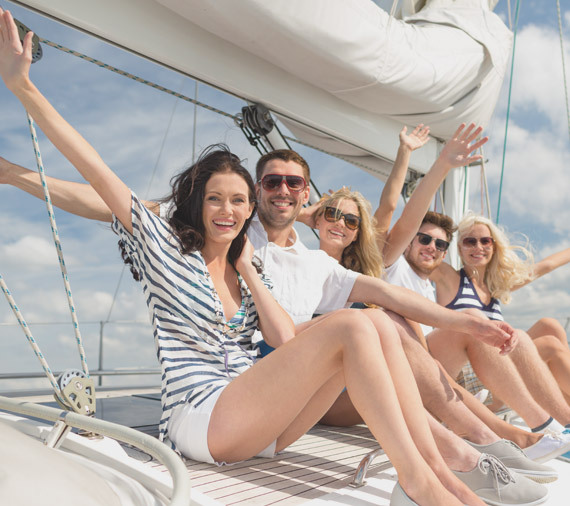 The Richleigh team offers a wealth of knowledge whether you are chartering, building a yacht, needing interior advise or in need of a management company. The Ford’s pride themselves on the quality of service they offer as well as understanding the need for discretion. 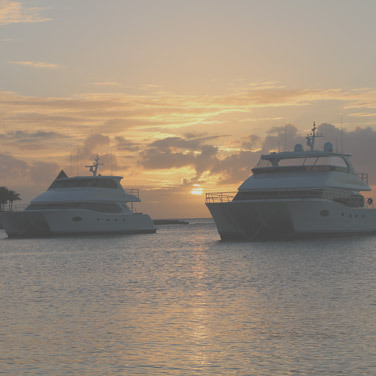 You will be in the very best of hands when dealing with the team at Richleigh Yachts. Keep checking back for some offers you will not want to pass up.